Here’s a great opportunity to make new friends and have a bit of fun as well! 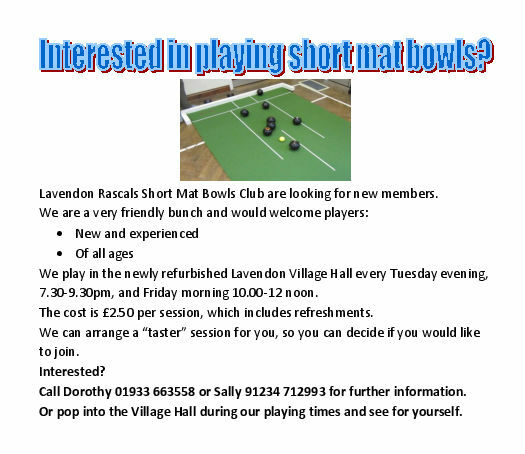 Why not pop down to the Village Hall on a Tuesday evening or Friday morning and join in with the Rascals? Posted on Sunday, 10 April 2016 by Editor •	This entry was tagged Events, Organisations, Village Hall. Bookmark the permalink.